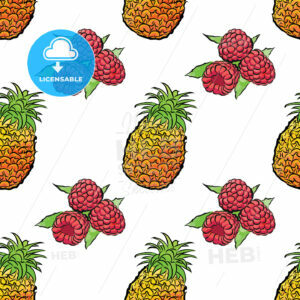 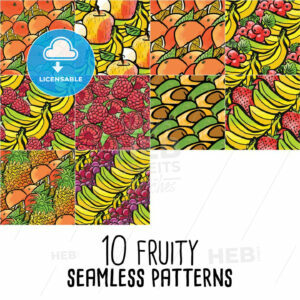 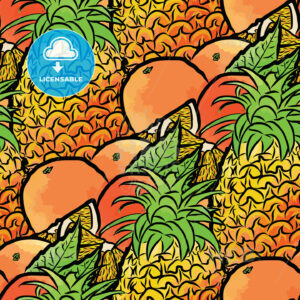 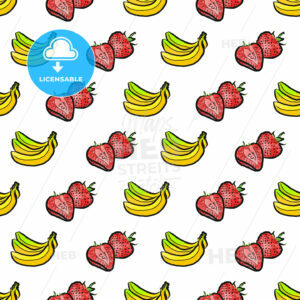 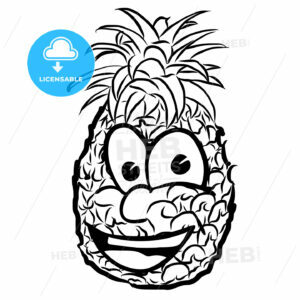 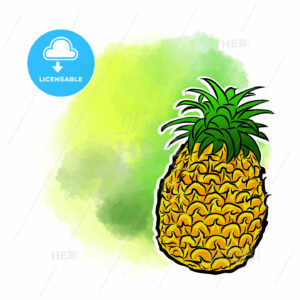 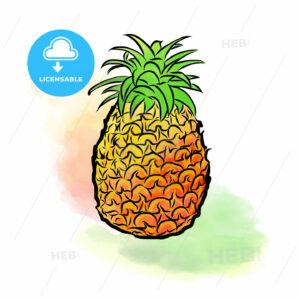 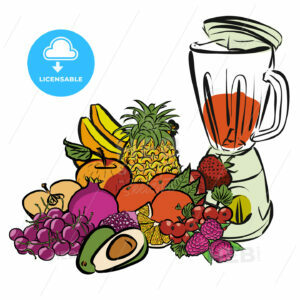 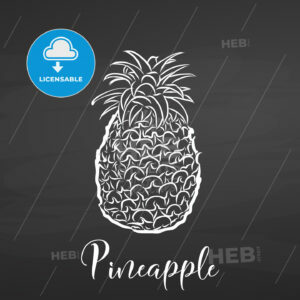 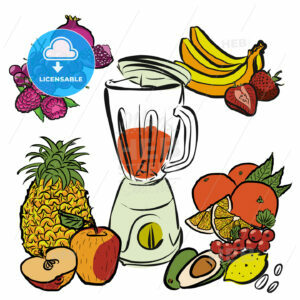 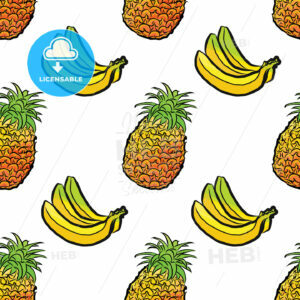 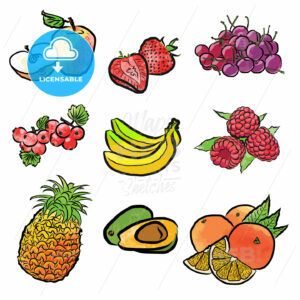 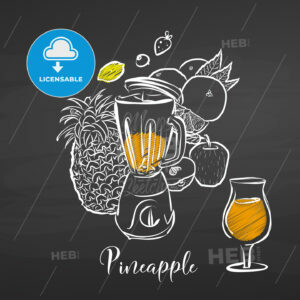 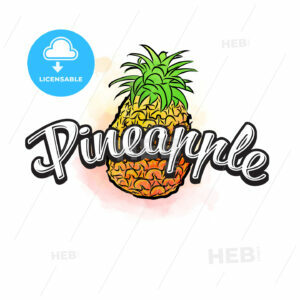 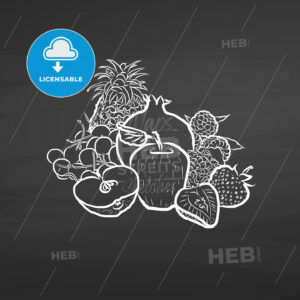 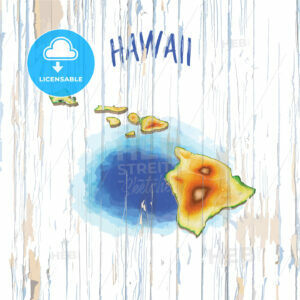 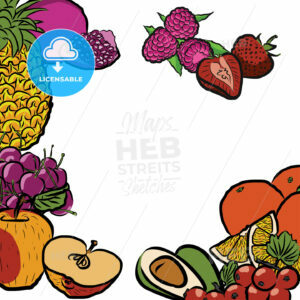 Laughing Pineapple Vector Illustration Fruit. 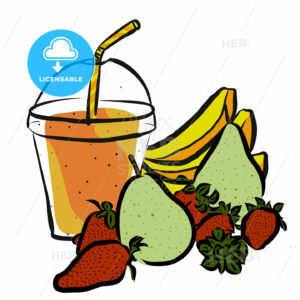 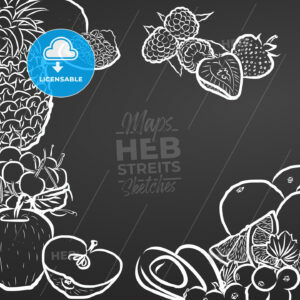 Hand drawn Vector Outline Sketches. 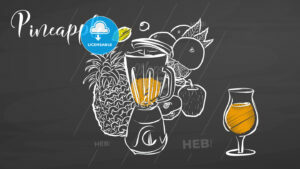 Useful for any kind of advertising in web and print.